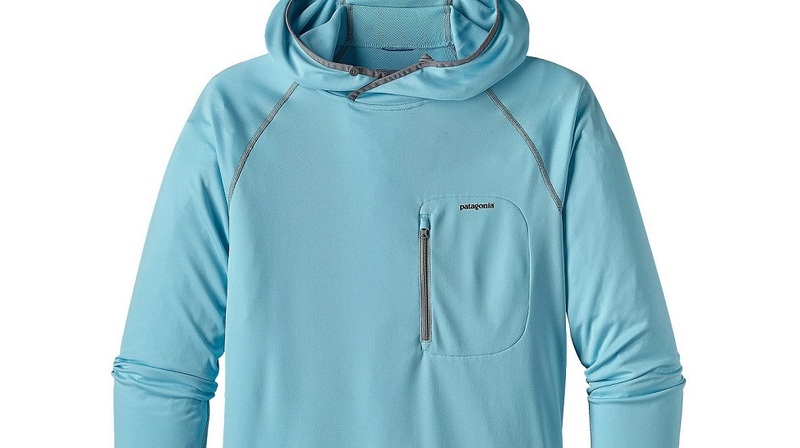 Enter the newly refined and updated Patagonia Sunshade - Tech Hoody. Previous iterations were too heavy, not enough stretch, and dark in color…not this bad boy! Soft, supple, stretchy, and full coverage. This is the cat’s meow of technical sun gear. Be warned it is cut baggy, but that is a good thing, which allows for increased breathability and less restriction for movement when the sun and heat are out in a combined effort to make you melt into the glacier. 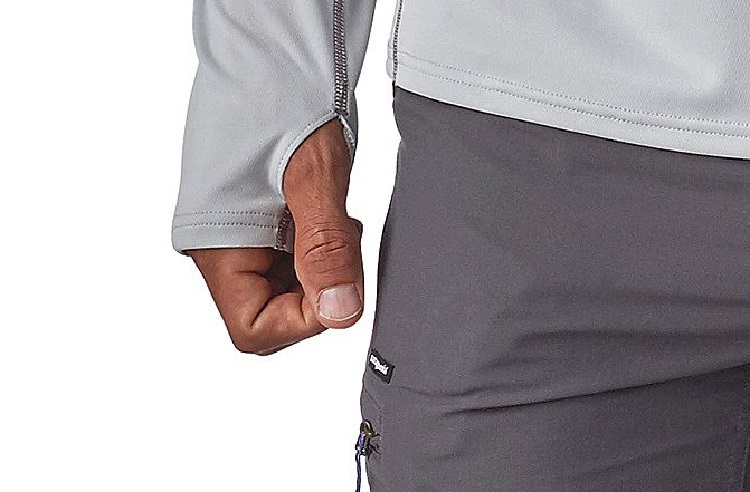 Bonus: thumb holes to allow you give the backs of your hands full coverage as well. They thought of it all with this one. Fear the sun no more. Sun be gone! Well, nasty UV rays be gone, I’ll take sunny days in the hills any day.